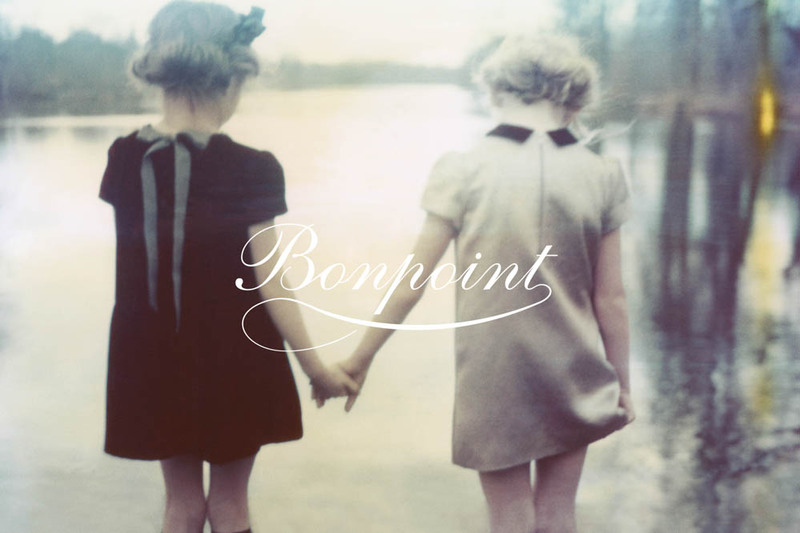 Boys and girls, moms and dads, Bonpoint is having their bi-annual sample next week! On October 23rd and 24th, you can get up to 60% off their fall winter collection at The Metropolitan Pavillon in New York. Bonpoint truly has the best of everything – from onesies, to shoes, to headbands – it’s the one stop shop for your stylish kid. If I were you, I wouldn’t miss this! For more details check out the image above. See you there!